If the store at which you are trying to buy that stick of gum has an NFC terminal, Apple Pay and Google Wallet work well enough. But if it lacks one, or is part of a competing consortium, you will have to whip out the antiquated plastic between the lint in your pocket. But that may change if Samsung has its way. According to multiple Recode sources, the Korean electronics giant is in talks with startup LoopPay, to develop a smartphone payments method of its own. 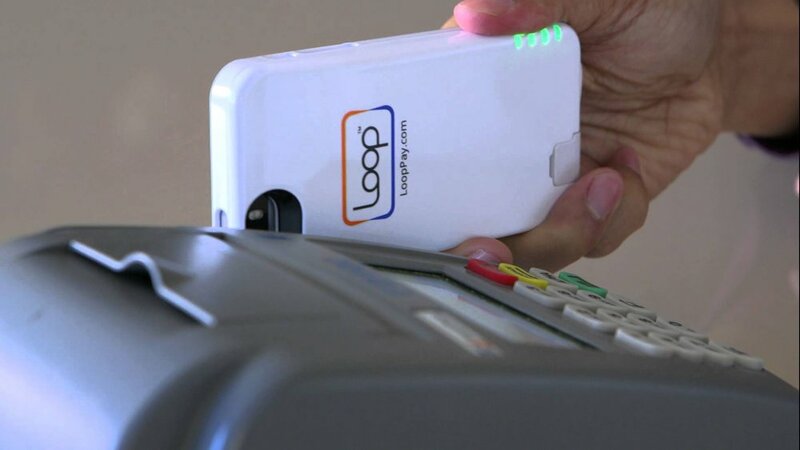 Unlike Wallet and Pay, LoopPay’s technology, which it calls magnetic secure transmission, is backwards-compatible with legacy terminals; built-in hardware transmits payment information via a small electromagnetic field, which emulates a card swipe. Because it can work in conjunction with NFC, LoopPay’s solution should in theory work at most any brick-and-mortar location which accepts debit and credit cards. According to Recode, the licensing agreement is very tentative, but a prototype has already been produced. Should the functionality make it to market, it, much like Apple Pay, will most likely rely on an integrated fingerprint sensor for authorization. That would be unlike LoopPay’s current consumer lineup, which consists of a nondescript fob and smartphone case. Should it come to fruition, are you excited about the prospect of S-Pay?